HomeNew Gear and GunsSootch00: Mossberg 590 Shockwave - Defense Tool or Range Toy? 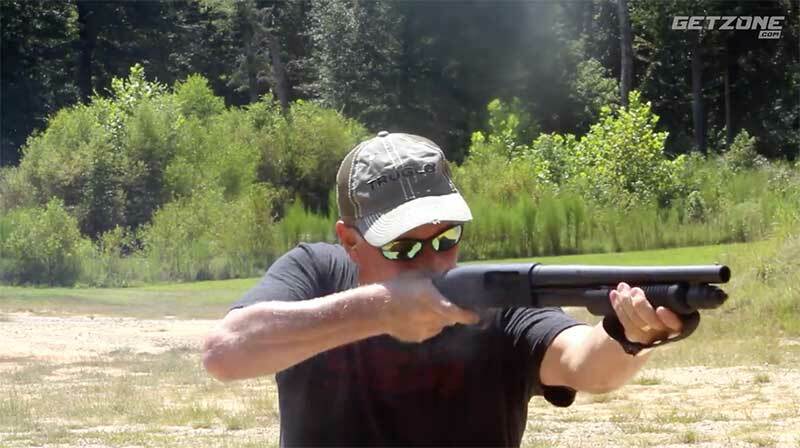 Sootch00: Mossberg 590 Shockwave – Defense Tool or Range Toy? Mossberg 590 Shockwave 12 Gauge: Legendary Mossberg pump-action reliability in a compact 14′ barreled package.